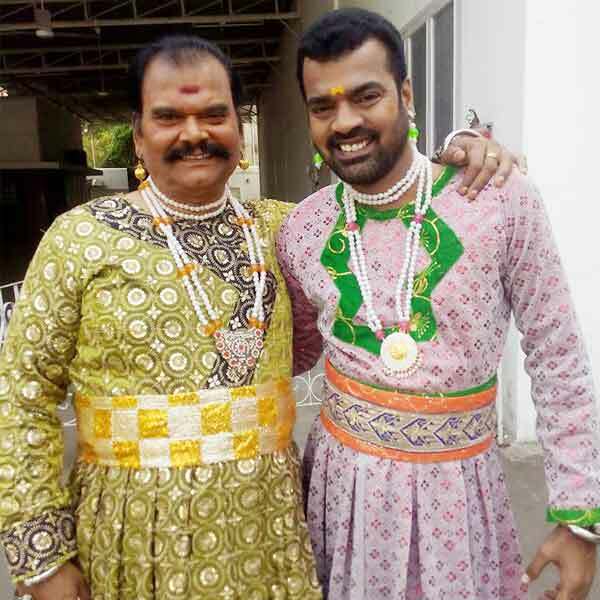 Bayilvan Ranganathan is an Indian Actor, who is working in Tamil film and television industry. 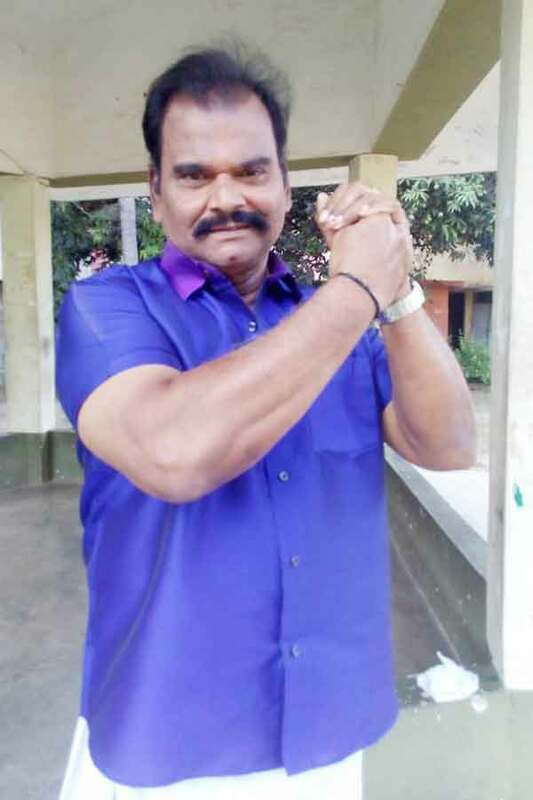 He was born in Siruthondanallur, Thoothukudi. 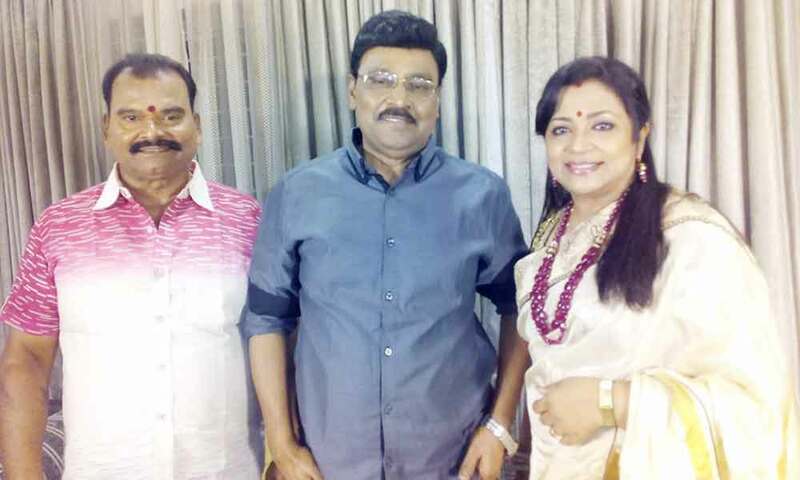 Ranganathan made his acting debut in the Tamil film “Aayusu Nooru” along with Ranjini, directed by Ponmani Rajan and produced by M.D.Kalairajan. He also acted with well-known actresses like Keerthy Suresh, Aishwarya Rajesh, Reemma Sen, Rambha, Priya Raman and Meena. He has appeared in some well-known films such as Vetri Kodi Kattu, Saamy, Villain and Avvai Shanmughi. His performances in many films were lauded especially in “Aavarampoo” which was one of the Best films of the year 1992. He worked with some of the top names of that time like Ranganathan in “Venghai” along with Dhanush, Tamannaah and Srithika. Aayusu Nooru, Krishna Leelai, Evano Oruvan, Mallu Vetti Minor, Subramaniya Swamy, Sundara Purushan, Engalukkum Kaalam Varum, Oor Mariyadhai, Ellame En Rasathan, Padai Veetu Amman, Sakthivel, Thanga Manasukkaran, Ilavarasan, Bharathi Kannamma, Rathna, Jai Hind, Kudumba Sangili, Watchman Vadivel, Aavarampoo, Suriyan Chandiran, Jameen Kottai, Pangali, Bagavathi, Saamy, Vetri Kodi Kattu, Avvai Shanmughi, Venghai, Thamizhan, Ullam Kollai Poguthae, Villain, Vaettiya Madichu Kattu, Azhagaana Ponnuthan, Saamy 2. 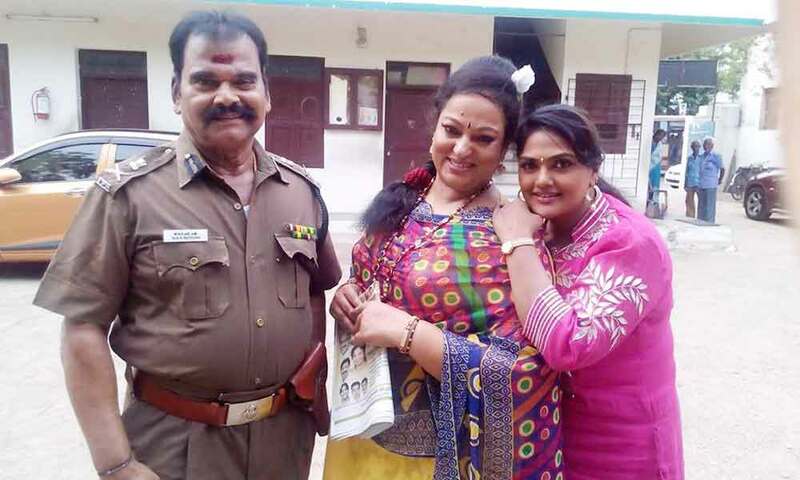 Chinna Papa Periya Papa, Bhairavi Aavigalukku Priyamanaval, Chinna Thambi.